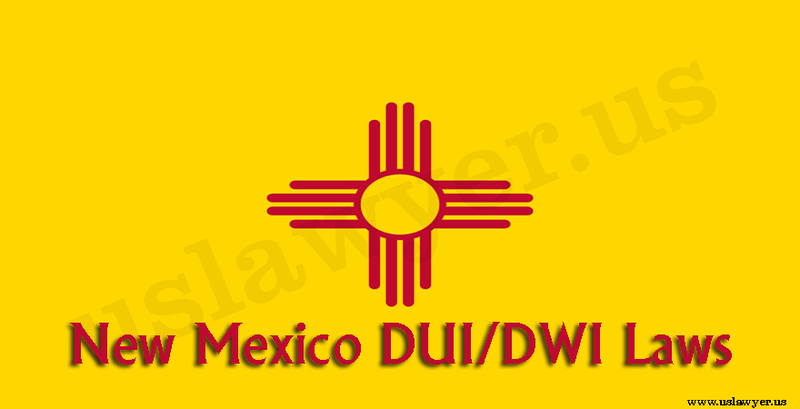 HomeDUI-DWI New YorkHow to Fight Dui/Dwi Case in NewYork? 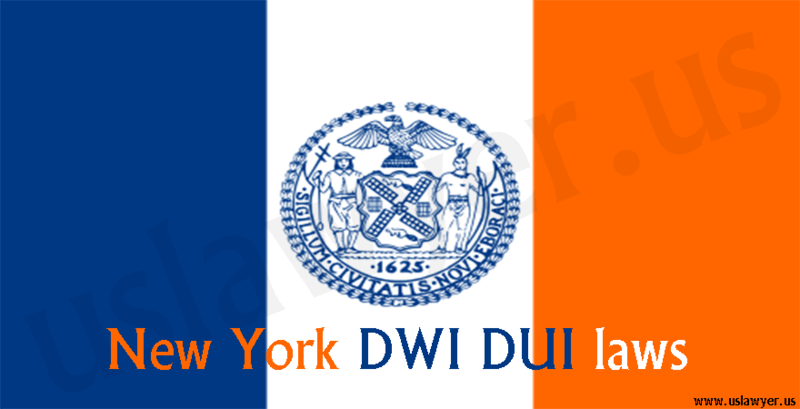 The state of New York views driving under the influence or driving while intoxicated as a grave offense. 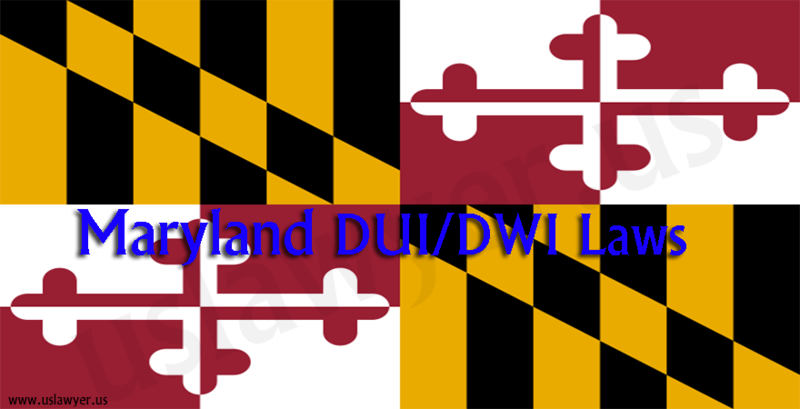 Once an individual is arrested for a DUI, sometimes referred to as a DWI in the state in new york, two cases will be triggered: a DUI criminal case in the court which applies to the charge of driving while under the influence of alcohol and the second which is an administrative case at the DMV or Department of Motor Vehicles. 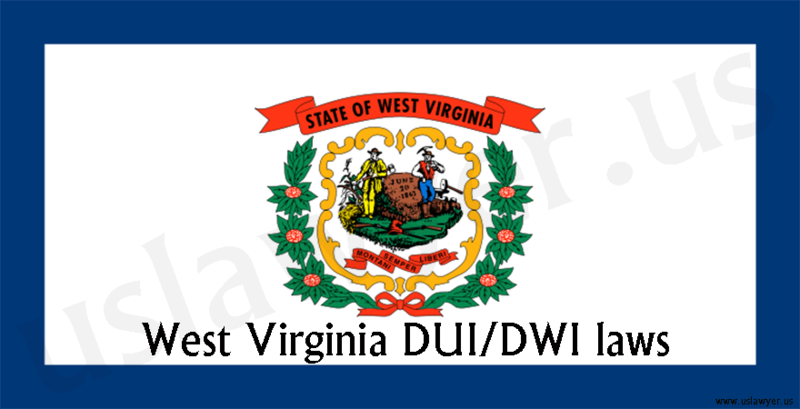 The case at the DMV enables New York to attempt suspending your driving privileges as a result of being under the influence of alcohol behind a wheel at the time of being arrested. 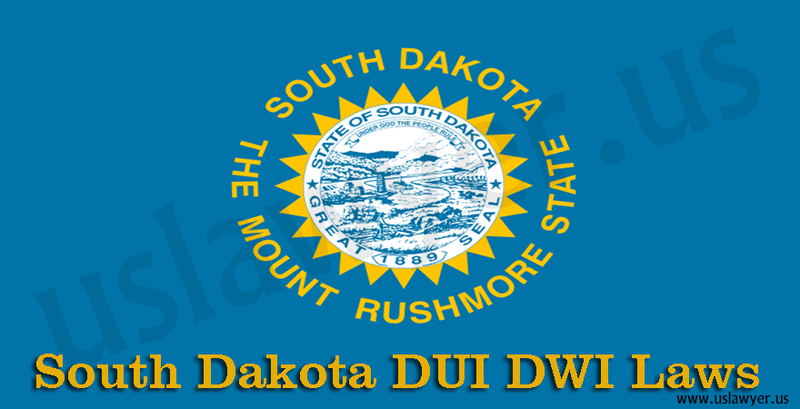 If the offender is younger than 21, the blood alcohol content limit is 0.02 or more. New York determines the extent and levity of a DWI offense when considering if the conviction is to be a felony or a misdemeanor. Misdemeanors tend to carry a jail sentence of a maximum of a year and fines, while felonies carry a prison term of a minimum of a year with additional high-cost monetary policies. Generally, a first-time DUI offender is considered to be guilty of a misdemeanor. Should any conviction be added during a period of 10 years from the first offense, it will become a felony. Dui charges and arrests carried out in the state of New York result in an array of consequences. The courts are enabled to handle down sentences which usually depend on the seriousness of the charge as well as if there were mitigating and aggravating variables accompanying the conviction and arrest. If you find yourself facing a likely DUI conviction, it is important to remember that an experienced and reputable attorney versed in dealing with driving under the influence cases can help reduce the damages and costs associated with an arrest. Having a DWI or DUI case in the state of New York is not only stressful but also humiliatingly disturbing. It can also be quite expensive. 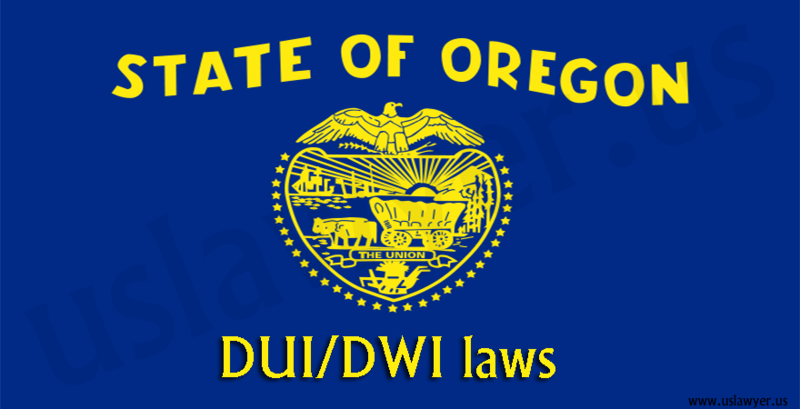 The state is very strict on DUI/DWI cases. It is extremely important to understand not only your rights but how to take proper legal action. 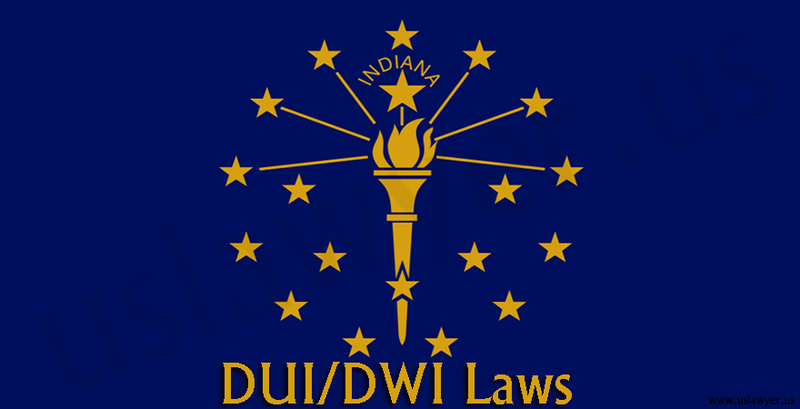 Whatever the situation, once you have been arrested for a DUI, you should first hire the services of an experienced lawyer, one that is able to judge the gravity of the case and accurately plot the necessary action to take at that point. It is imperative that you appear in front of a judge while being arraigned. An arraignment refers to a court appearance in which your charges are officially read out and you have to answer the charge with a plea of guilty or not guilty. The court will give you a lawyer if you are unable to afford one and a bail amount is set. It is best to have an attorney represent you during these proceedings. It is at this juncture that you are able to plead not guilty. You are able to change your plea at a later point during proceedings if you so wish to. After this, it is within your right to demand a jury trial. 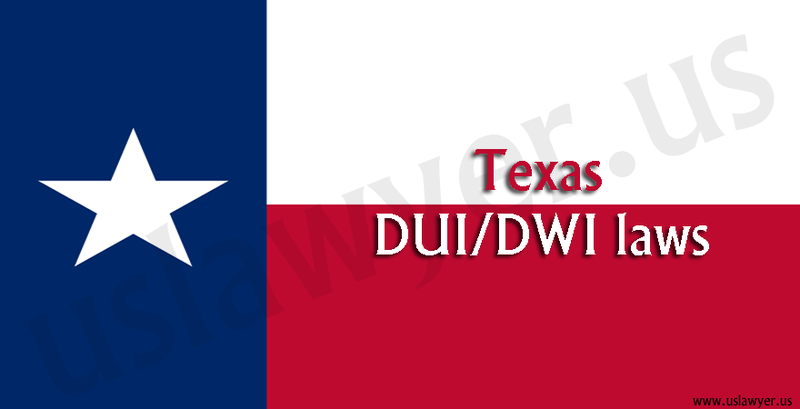 If you have been charged with prior DUI/DWI convictions, it is best to deny these prior convictions so either your attorney or you can challenge the validity. << How lawyer help in Discrimination case in North Carolina?